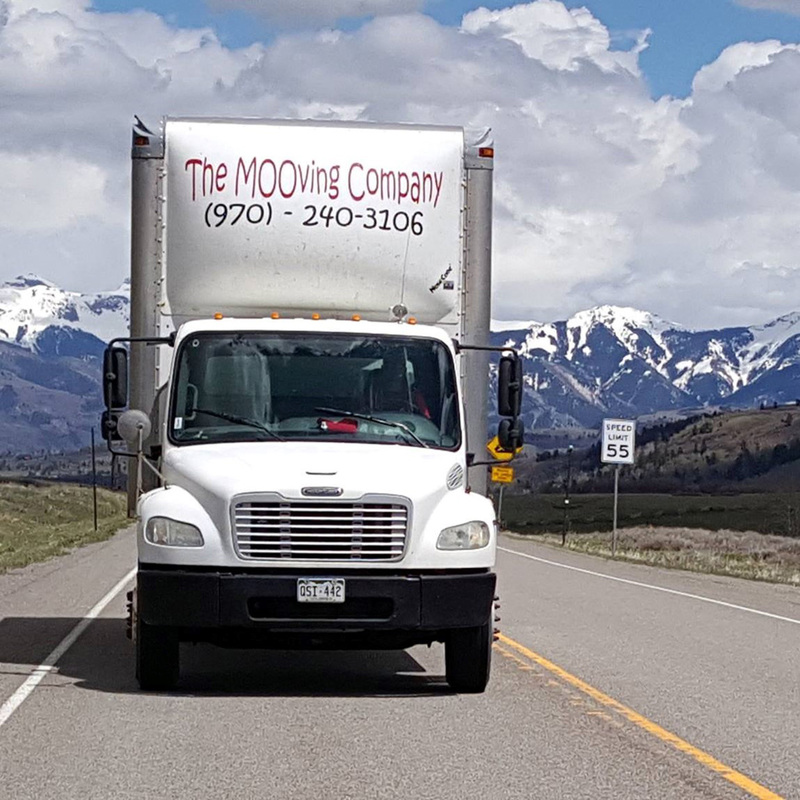 The MOOving Company was founded in 2005 by Dawn & David White in Montrose, CO. Dawn & David had both worked for major van line/moving companies in Colorado as well as Texas, Arizona and Oregon. They owned and operated a household goods transportation brokerage business in Colorado Springs and Montrose, CO. 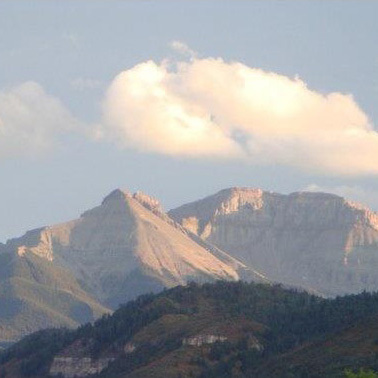 Seeing the need for a high quality local moving company and knowing the industry, they opened The MOOving Company and have owned and operated this uniquely Western Colorado Company for the last 13 years with customer service as the company’s priority. Offering everything from boxes and other packing material to labor-only type moves to full service moves, The MOOving Company does them all! We are a licensed, bonded and insured intrastate and interstate household goods carrier. In conjunction with MOOving you, we can also save you the trouble of a garage sale or other “fire sale” of those things you don’t want to move, but which have value, by offering you a resource through our sister company…The MOOving Store..the largest consignment store in Western Colorado. We’re family owned and family oriented. We’re there to help you and your family! David and his wife started The MOOving Co. in 2005. 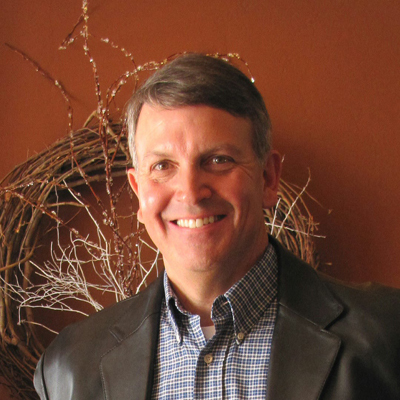 David has been involved in the moving and transportation industry for 35 years. 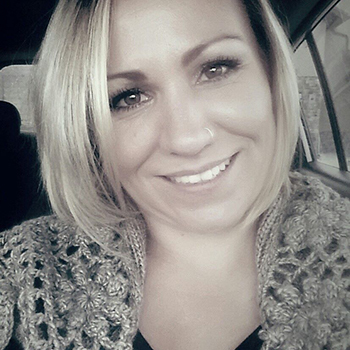 Niki oversees The MOOving Company, Consignment Store, Online Merchandising Operations, and Training. 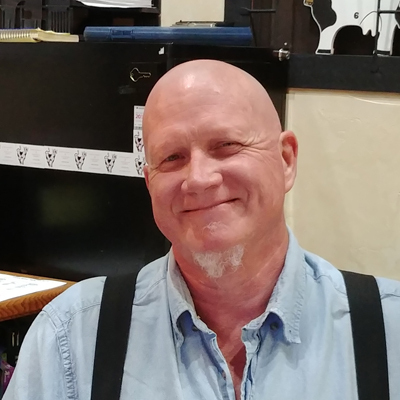 Chris performs complimentary in-home estimates, works with customers, and manages the MOOving Crew and dispatch portion of our operation. Laura helps customers with merchandise research, pricing, and consignment account management.